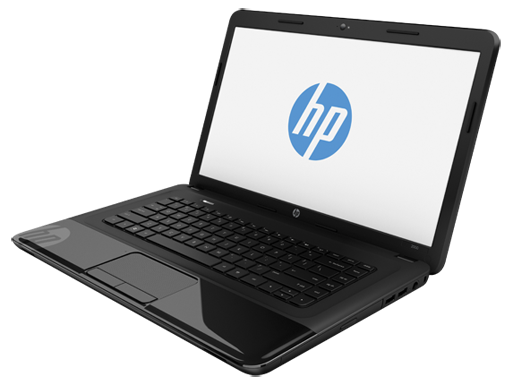 Before anyone scoffs at the specs of the HP 2000 notebook, it is important to note that this is a laptop that is catering to the budget market - the affordable machine that will either be the first laptop for a lot of users or the machine to buy when on a tight budget. Well built, which is a huge bonus. The excellent keyboard is the proverbial cherry on the proverbial cake. Performance is fairly acceptable, but the battery life is expectedly disappointing. 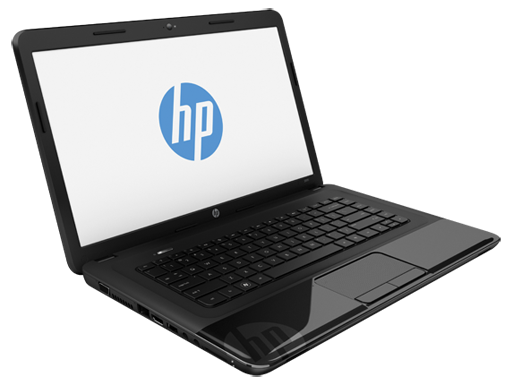 On a budget, this is a laptop to consider. 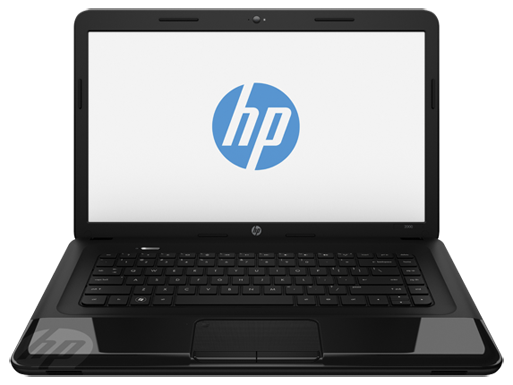 At Rs 30,467, the HP 2000-2202TU is one of the most affordable Core i3-powered laptops that come pre-installed with Windows 8. It packs good punch for its configuration, but we recommend adding 2GB RAM for optimal performance, which will set you back about Rs 900. 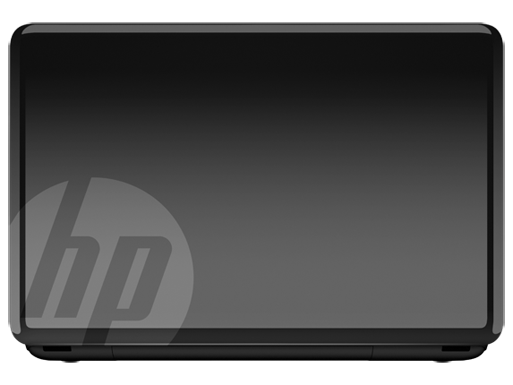 If you already have a Windows license or plan to install Linux, you can opt for HP 2000-2201TU, which is the DOS variant with exactly the same set of hardware costing around Rs 3,000 less. Some of the other options within the same price range are Toshiba Satellite C840-I4010, Acer Gateway NE56R and Fujitsu Lifebook AH532—do consider these if you’re planning to buy an entry-level laptop.